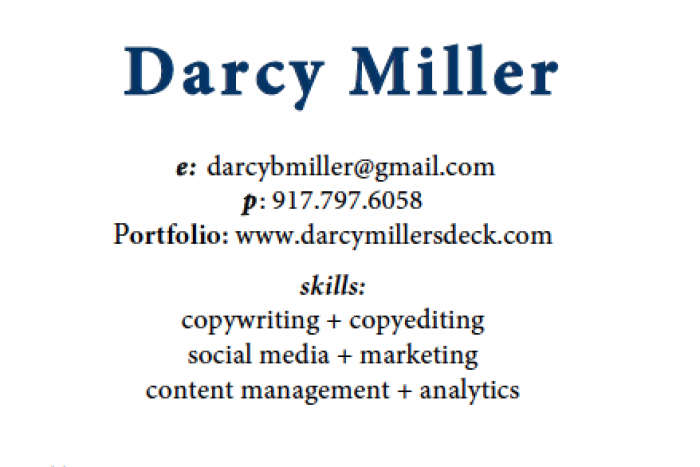 I’m a writer and editor specializing in creating engaging and compelling copy that speaks to the human interest stories in our products and services. I work extensively with small and mid-sized businesses in the Health + Wellness/Active Lifestyle fields, generating website, blog, and other writing that enlivens audiences and speaks to their hearts and minds. 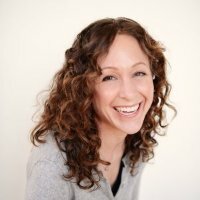 Let me help your company — writing copy, or working with you to generate unique and imaginative content ideas that bring your mission and values to life. Together we will impassion your clients and audiences to open up and engage, creating that one special story that brings curiosity, adventure, and meaning — yours.